Super Savings Item! 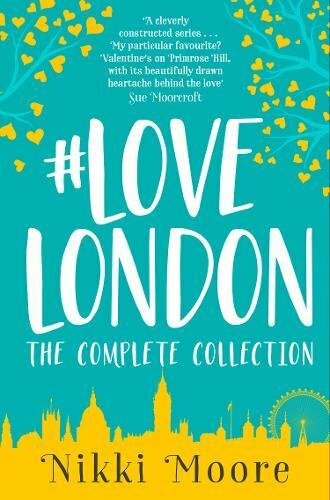 Save 34% on the The Complete #LoveLondon Collection (Love London Series) by HarperImpulse at Translate This Website. Hurry! Limited time offer. Offer valid only while supplies last. Six couples. One city. A year to remember.Now you can get all of Nikki Moore’s gorgeously romantic stories from the #LoveLondon series in one book! Six couples. One city. A year to remember.